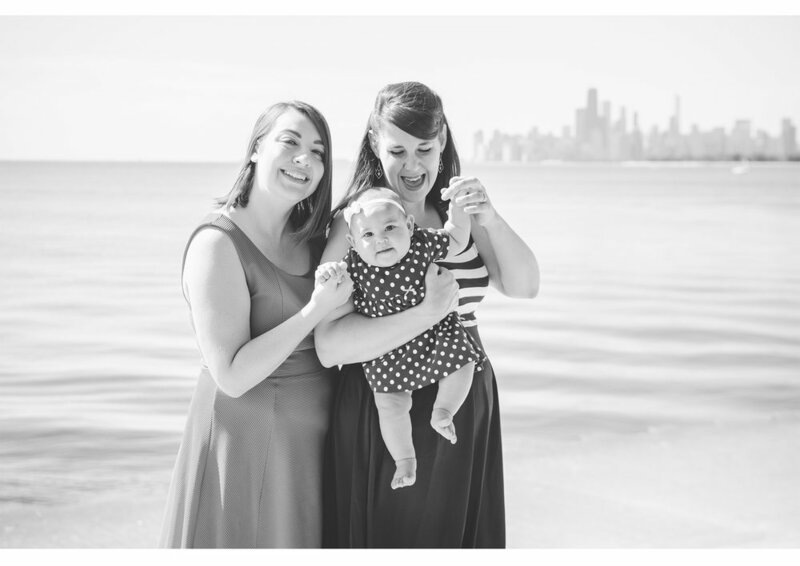 Chicago Family Photography: Nola Turns One! We've been enjoying Nola's milestones from the very beginning and we were so excited to celebrate her first birthday with her! 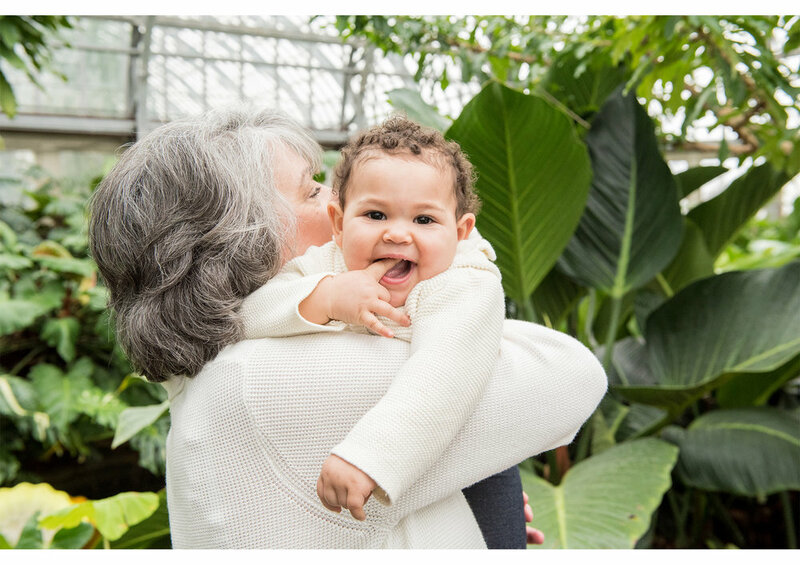 We met up with Nola, her Moms, and her Grandparents for a fun family shoot at Garfield Park Conservatory. Happy Birthday, Nola! 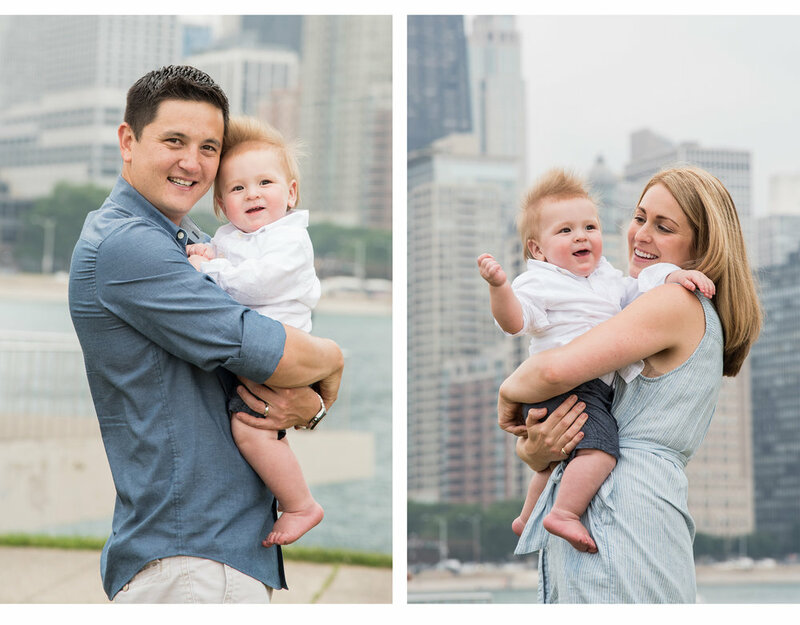 Chicago Family Photography: Welcome Sage! We love reconnecting with previous wedding clients to watch their families grow, so we were over the moon when we got the call to come meet this little angel! Welcome to the world, Sage! Congrats, Mom and Dad! 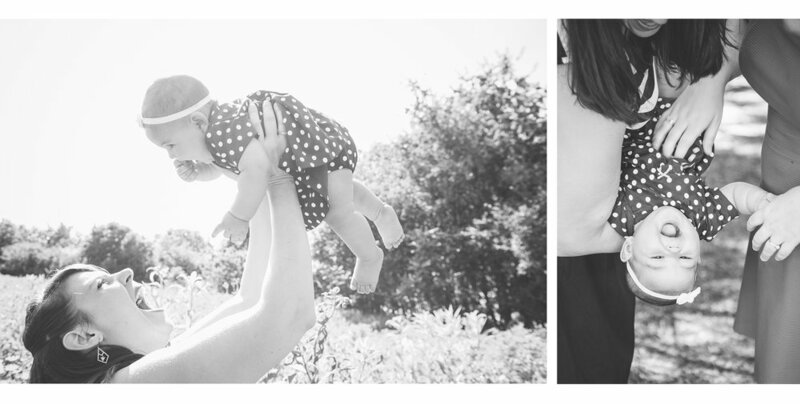 Don't get us wrong... we love newborns, but we just can't get enough of that perfectly roly-poly six-month baby stage! 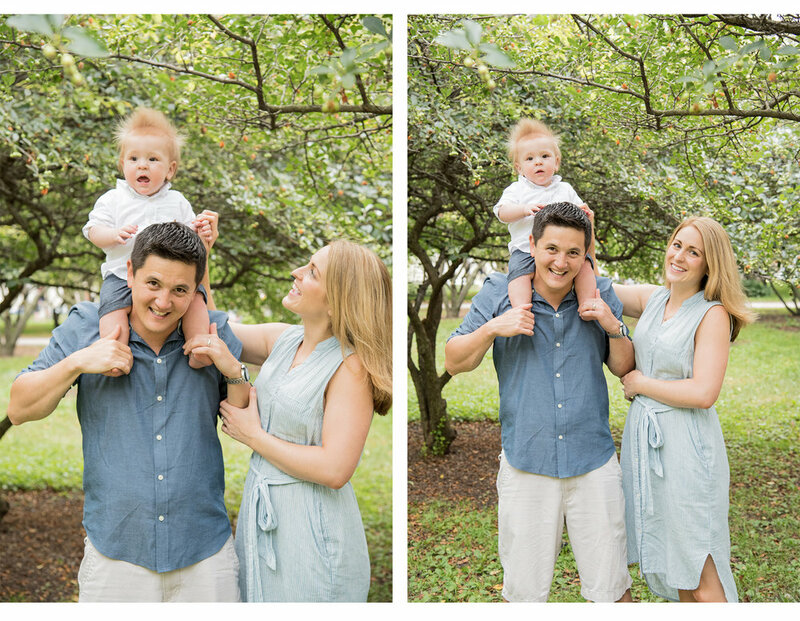 After photographing his parents' wedding, their maternity photos, and his earliest days on the planet, we were so excited to reunite with our little friend Aiden! 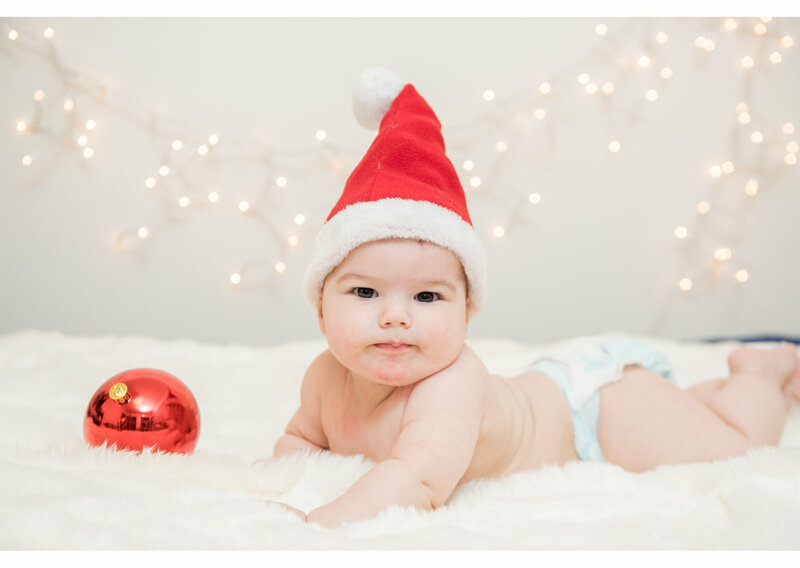 Perfectly posed in a diaper and a Santa hat, we loved spending time with this little peanut to help celebrate his first Christmas! 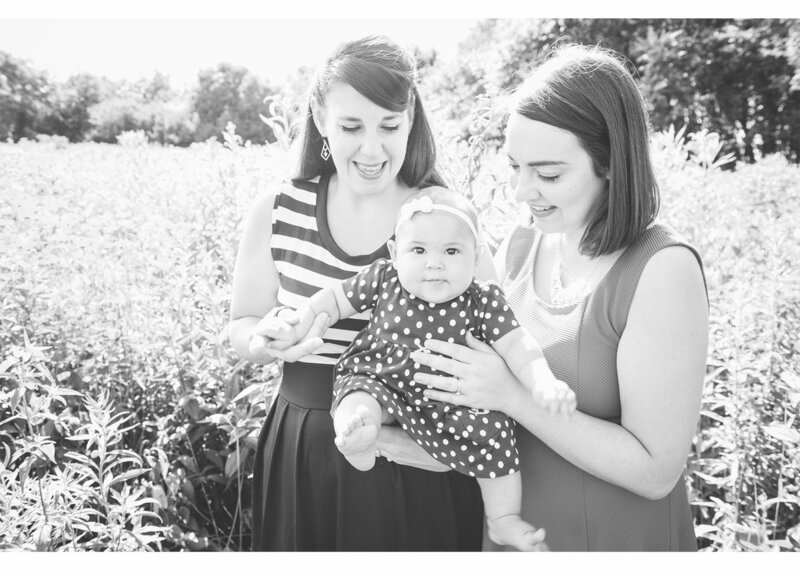 We love watching our client families grow! 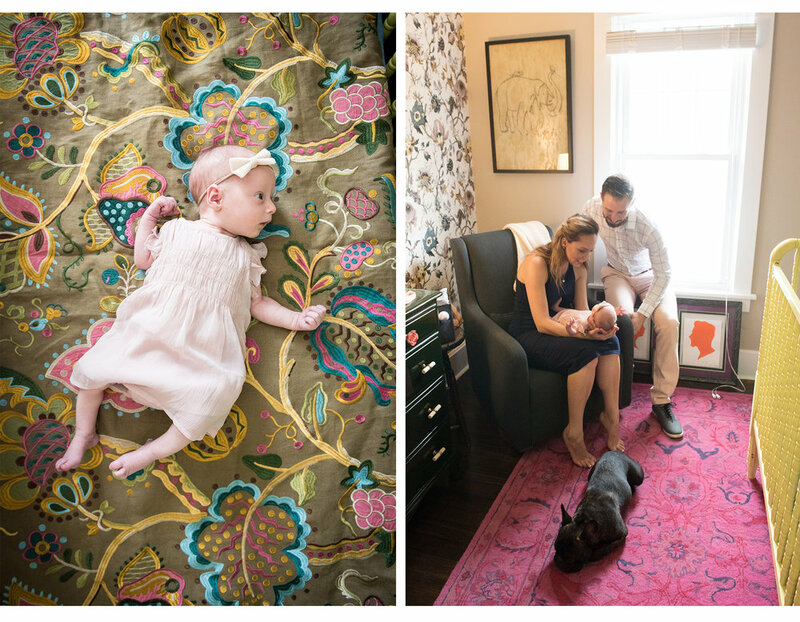 Not too long ago we had a wonderful maternity shoot with Laney and Andy... now they're back and happy to introduce their newest family member -- baby Camilla! She is so completely sweet and adorable. We loved getting to meet her and seeing the joy she brings her parents. Congrats to a fantastic little family! We first met this little nugget when he was just a newborn! Now Weston is six months old even more photogenic than before. 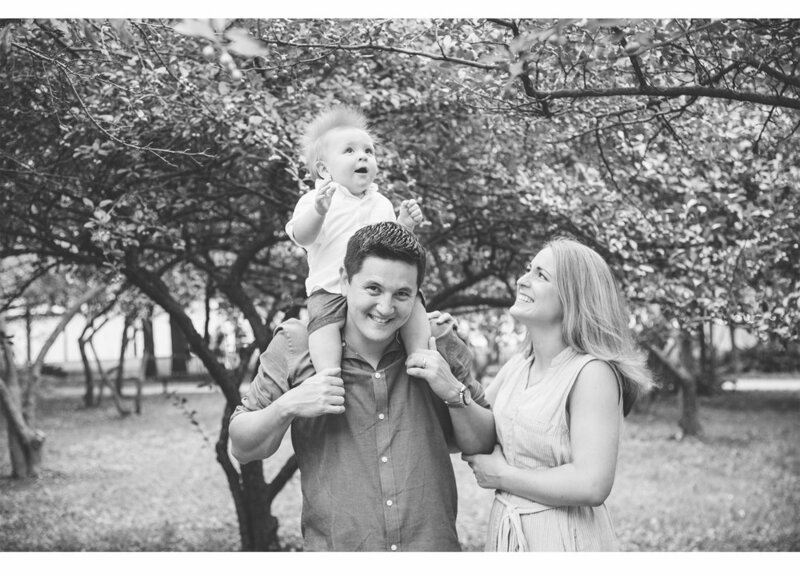 We loved spending an afternoon out and about with this lovely family! 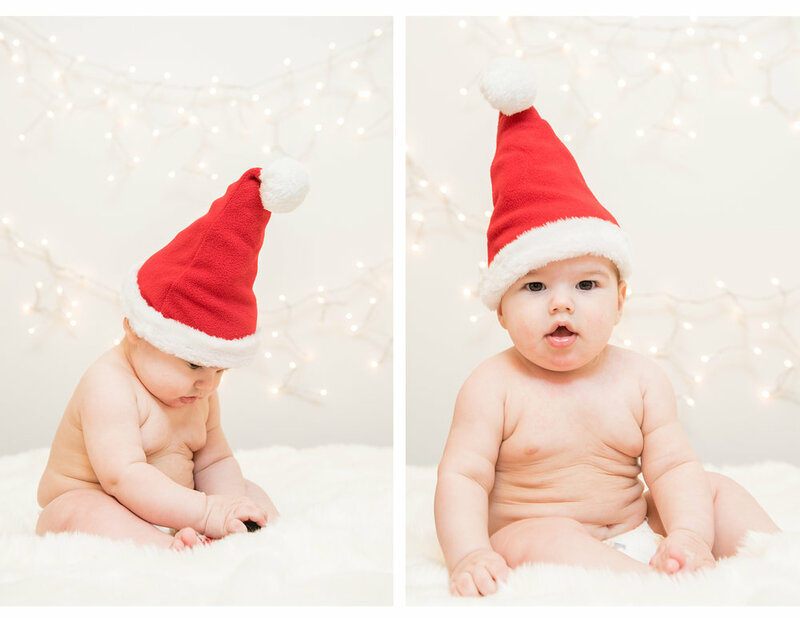 Happy six months, Weston! We've been a part of Phillip Jr's story from the very beginning. 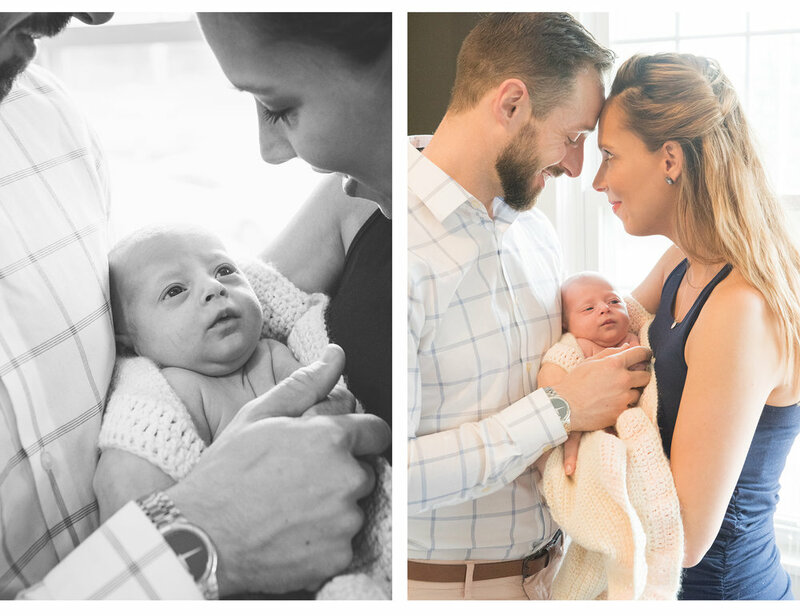 From photographing his parents' beautiful wedding to meeting him as a newborn, we've loved watching this special family grow. 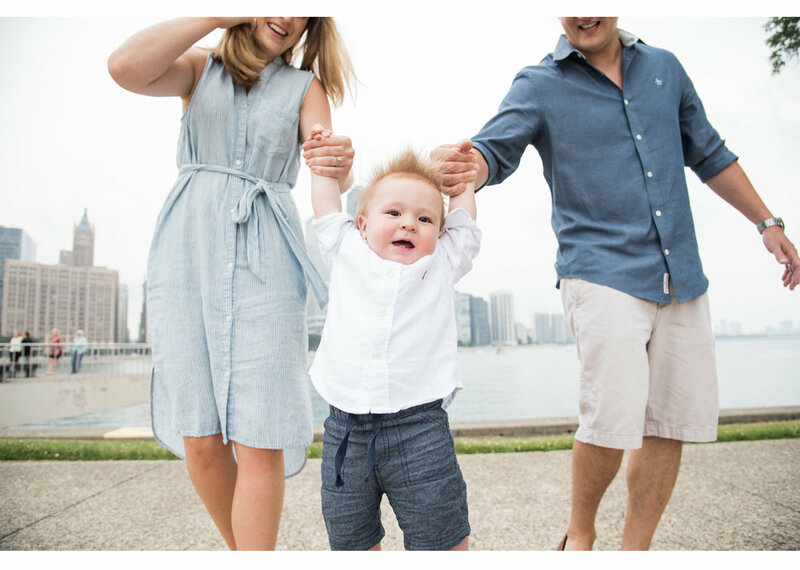 Now Phillip Jr is officially a whole-year-old, and though he and his lovely mom and dad are moving to San Diego, we know Chicago will always be a big part of their history. Congrats to the Huang family on an exciting new chapter, and HAPPY BIRTHDAY, little dude! We first met little Nola when she was just a newbie. Now she's six months old and starting to discover the world! Happy six months, Nola! We love watching you grow! 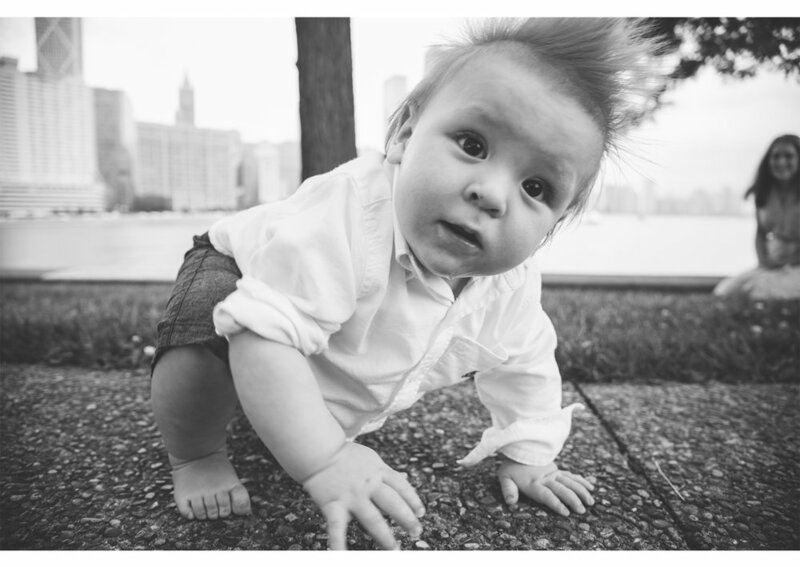 Chicago Family Photography: Welcome Nola! 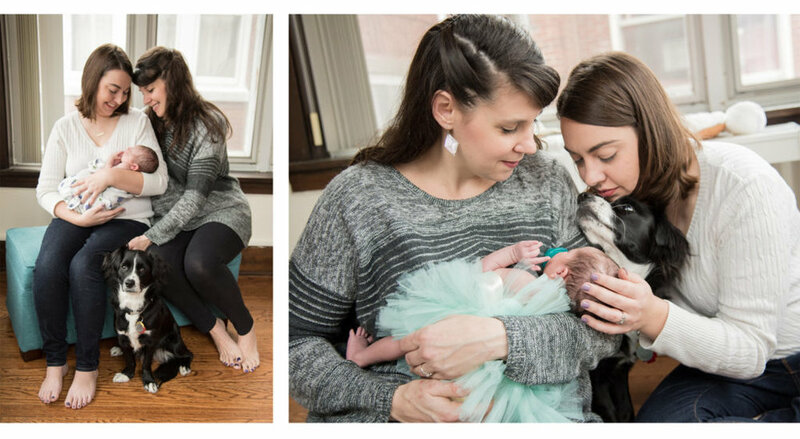 How incredible is brand new baby girl Nola?! 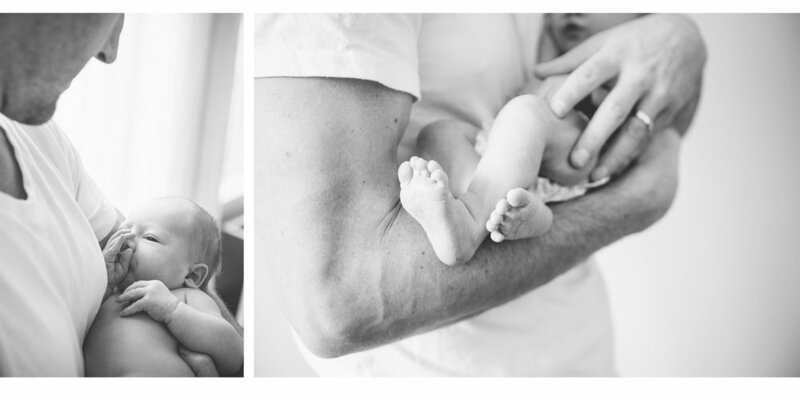 We love getting to photograph newborns, and Nola was such a delight. Congrats to the whole family!